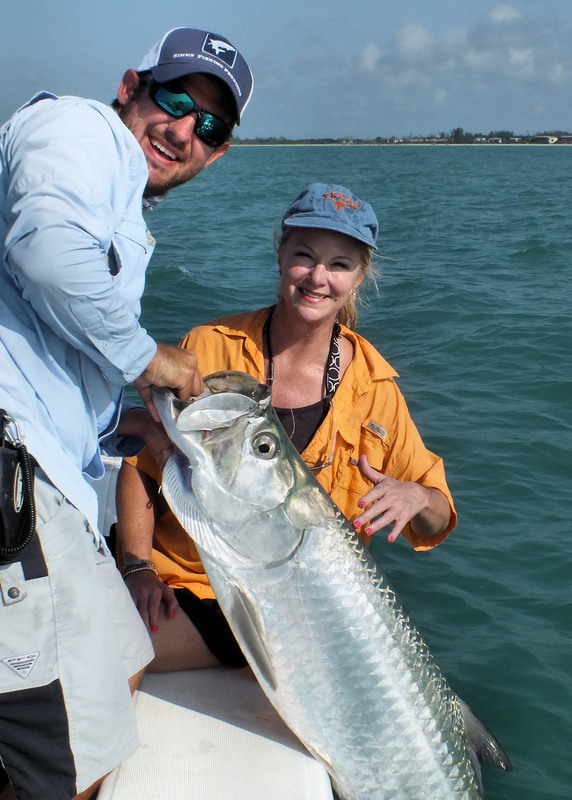 Published August 20, 2013 at 2334 × 3267 in Sanibel Fishing Charters. Captain Daniel Andrews Fishing Charters website design by our marketing agency. Please report any problems, errors or issues to the digital marketing team at Quenzel & Associates. This function has been disabled for Sanibel Fishing Charters.